The FCA also announced that it will collect £117.6m for the new Money and Pension Service in 2019/20. 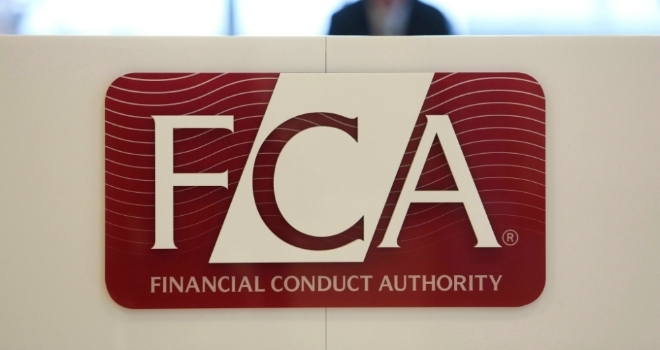 Advisers will see a slight fall in regulatory fees over the next year as the FCA cuts the amount that the A13 fee block pays. Fees will reduce from £80.3m in 2018/19 to £79.4m in 2019/20. The FCA's overall funding requirement will rise by 2.7% to £558.5m, relating to ongoing Brexit costs and its new regulation of claims management firms. Despite rising costs, advisers will benefit from a fall in costs as claims management companies begin to contribute £7.1m in their first year of regulation. Additionally, banks, fund managers and insurers will cover the £5m annual Brexit costs as the FCA says "these fee-blocks are most likely to be affected by EU withdrawal". The Financial Ombudsman Service asked the FCA to recover £44.5m to manage the set-up and costs of two new jurisdictions: complaints made by SMEs and complaints made about claims management companies. The figure includes £25.9m for money guidance in the UK, £55.8m for debt advice in England, and £35.9m for pensions guidance in the UK. The pensions guidance allocation includes £4.7m for the pensions dashboard and is higher than the £20.3m budget for Pension Wise in 2018/19. The regulator said it will allocate MAPS funding to fee-blocks on the same basis it used in 2018/19 for MAS and Pension Wise.